This might seem like a curious title for a blog post but it reflects a very serious national need. Dr Lazris and I live in the same community but had never met nor knew of each other. A retirement community executive, knowing I was writing a book about primary care, urged me to meet him. Before our meeting the next week, I ran into an acupuncturist I have known for some time. He also spontaneously suggested I meet Dr Lazris and so did the CEO of a major nursing home chain. Each said Lazris was a terrific doctor, a humanist, a real “gem” and an all-around nice guy. With such a buildup it would have been easy to be disappointed. But I certainly was not. 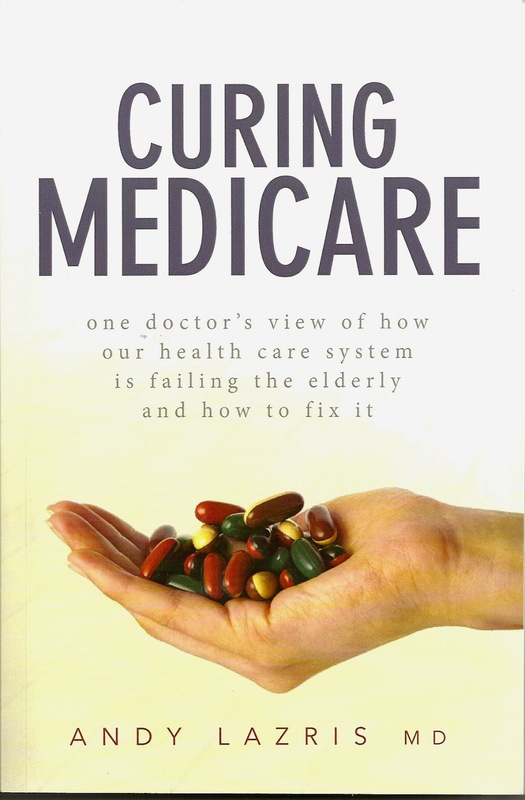 Curing Medicareshould be a must read by anyone who is over 65 and anyone who has loved ones that are growing older, in other words it is important for most of us to understand what he teaches us. 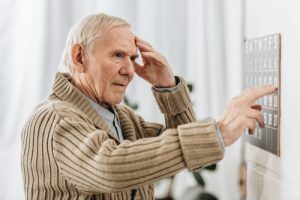 Medicarehas been a major medical and financial boon to most elderly individuals but it has some serious deficiencies and it behooves us to understand them. Dr Lazris writes from his personal experience and gives many patient vignettes to back up his observations. A major point is that it is often best to not diagnose and treat aggressively (or “thoroughly” as he puts it) but to use a more palliative approach. But Medicare in both its payment systems and its regulatory approach essentially dictates aggressive medicine, indicated or not. 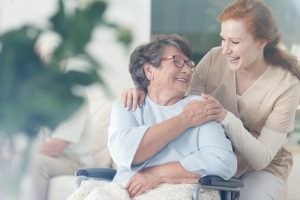 Whether in the home, an assisted living facility, a nursing home or the hospital, the pressures are for being “thorough”, often to the patients’ detriment if not outright harm. And such aggressive diagnosis and therapy are what make costs go sky-high. These and other problems are fully presented and discussed in a way that we can all understand and appreciate along with his commonsense recommendations for reforming Medicare. 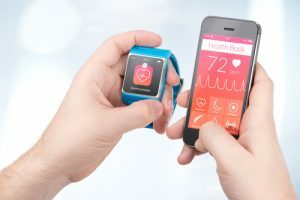 Recently, Health and Human Services secretary Silvia Burwell announced that Medicare will shift from the current fee for service reimbursement methodology to one that rewards value, i.e., reduced costs yet improved quality. On the surface that appears like a responsible direction. But is it? 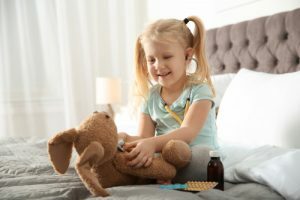 In an Op-Ed in the Baltimore Sun, Dr Lazris lays out some critical issues that lead one to question the HHS rationale. He uses points and concepts discussed in detail in his book so a quick read at this link will be of interest to many potential book readers. Overall, Dr Lazris presents us with an elegant approach to the care of the elderly, one that he personally uses as best he can despite the restrictions imposed by Medicare’s payment and regulatory dictums. 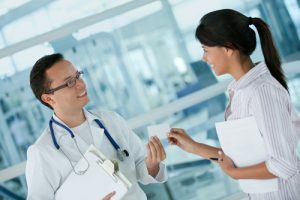 He offers us commonsense suggestions on how Medicare could be vastly improved, offering patients much better quality of care yet at the same time offering Medicare (and our tax dollars) enormous savings. I recommend his book highly.